Have you ever had one of those experiences when you really wanted something, but when you got it, find yourself unable to do anything with it? It happened to me when I got a printer with scanner. I found myself unable to work on anything worth scanning and uploading for a long time after I got it, despite the fact that I bought the printer for the scanner, so I can scan drawings and stuff. There is no rule how one should carry their journal, it is the journey of your personal space, your life, cherish it, when you come back and read it one day – you’ll smile, cry, or whatever, that is your life, make it, claim it, own it. Then I read that one from a Yahoo! Answers page about what to do with these journals. I really liked that part about not having any rules. Why? That’s basically what is paralyzing me about writing in there. I feel that there is a certain rule or guideline that I should follow. There is no rule. You define it, yourself. Do what you want. Write anything. It may be embarrassing or silly now, but a few years into the future, you’ll certainly be glad that you have written them down. 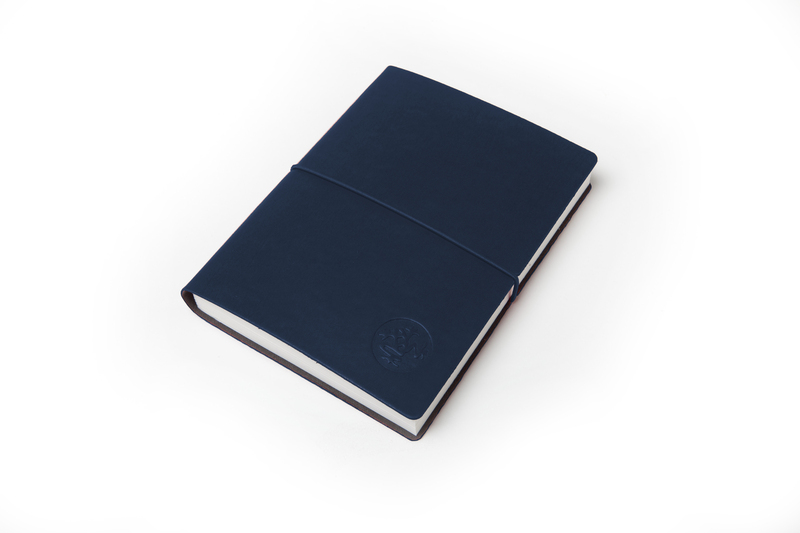 Posted in Feature, Life.Tagged journal, life, notebook, personal, writing. Previous Post Is there a problem with the Facebook Publicize?